Westfield's members are its ministers. These are the folks that help them. Pastor and Teacher, On sabbatical from May 13-July 5. The Rev. Jonathan Chapman graduated from Candler School of Theology, Emory University, in May 2010. At Candler, he was active with the Office of Worship, and was awarded the Hoyt Hickman Award for Outstanding Liturgical Scholarship. Jonathan is a 2007 Congregational Fellow and 2006 Undergraduate Fellow with The Fund for Theological Education. He graduated from Elon University in 2007 with a degree in Religious Studies. At Elon, he was selected as a Leadership Fellow and was awarded the W. L. Monroe Christian Education and Personality Award in the 2007. While at Elon he joined Elon Community Church, United Church of Christ, the congregation in which he was ordained. Jonathan joined Westfield in October of 2012 and was officially installed as Pastor and Teacher in May of 2013, presiding over its revitalization. He was selected to be a part of the Next Generation Leadership Initiative, a program sponsored by the Pension Boards of the United Church of Christ that works with young clergy committed to parish ministry through a decade-long relationship. Rev. Chapman is currently pursuing his Doctorate of Ministry with a concentration in Biblical Proclamation and Witness at Emory University. He has a passion for visual worship (a topic he blogs about at revjonchapman.com) and married his husband, Greg, in December of 2014 at Westfield. 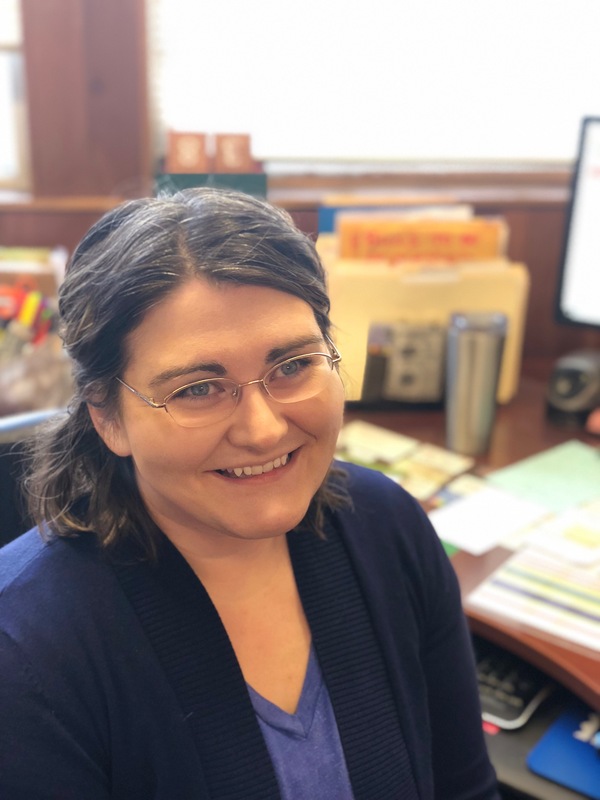 Westfield is buzzing with worship, activities and events, and as the church administrator, Aimee is here to help each of the pieces flow together. Having grown up here in our Quiet Corner she is familiar with the neighborhood and services. 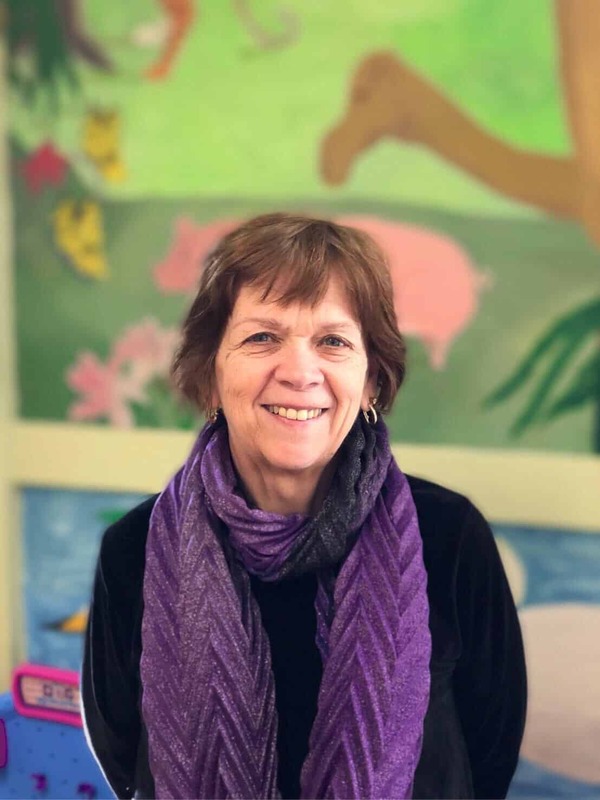 She has worked with nonprofits and social agencies for many years, giving her experience in both running an office and working within a team for people in the community. Aimee and her husband are recently married and live here in town. She is a student of psychology at Southern New Hampshire University, where she is studying to be a marriage and family therapist. In her free time, she paints, takes photographs, gardens and generally dives into every creative outlet that she finds. Kevin Williams joined Westfield in January 2019. He previously served as Pastor at the South Killingly Congregational Church from February 2016 – September 2018. He answered this call following over 25 years of lay leader service with the Gilead Congregational Church UCC of Hebron, CT, including roles as Children’s Choir and Pageant Director, VBS Music Director, Chair of the Long Term Strategic Planning Committee and on call Pulpit Supply. Kevin has also served as Dean of the “I Love To Tell The Story” Conference for Middle Schoolers at Silver Lake Conference Center, and is currently employed by American Express. Kevin lives in Hebron, CT with his wife of 28 years, Cheri. Their lives have been blessed with four children: Kaitlyn (26), Christina (23), Shannon (18) and Xander (17). Donna grew up in the Indiana then moved to New England as an Army wife and stayed. She has worked in accounting all her life including over 25 years in her current position as the Controller of a window company. Following the example of her parents, Donna has always been involved with her children’s activities and her local church. When her son and daughter (Kristen Liguz of Westfield) were growing up, Donna was a member of the school board at St. Joseph’s in North Grosvenordale. She along with two other parents started a Bingo at the school that allowed them to expand and keeps the school running today. Donna came to Westfield to help out as a temporary Sunday School teacher for her granddaughter’s class. She loved it and stayed. She moved to the Nursery supervisor position in the fall. Donna lives in Thompson, CT and has been married to her Husband Tom for almost 25 years. She has two children John and Kristen and two grandchildren Alex and Tori.